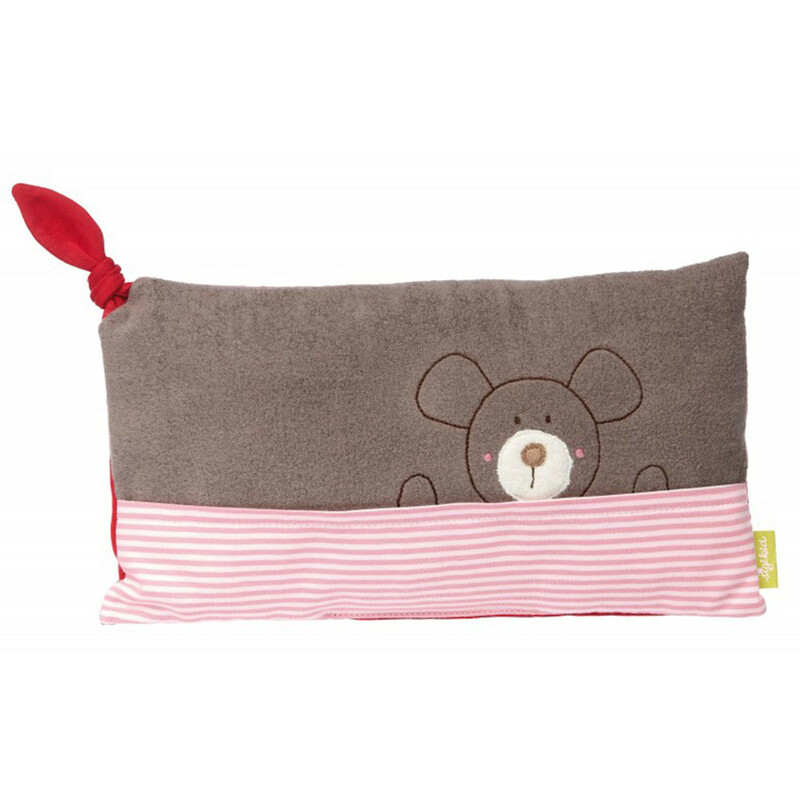 The little cuddly bunny cushion is both functional and decorative. As a soft pillow, for support, or as a cuddly cushion in the car. The small size means that it is very versatile. The cushion cover is firmly sewn.